Ashish has a memory to envy. Besides being the chief negotiator, Ashish is also responsible to ensure that only the best of the best make it to the A-Team. Aureus Analytics is Ashish's second start up. 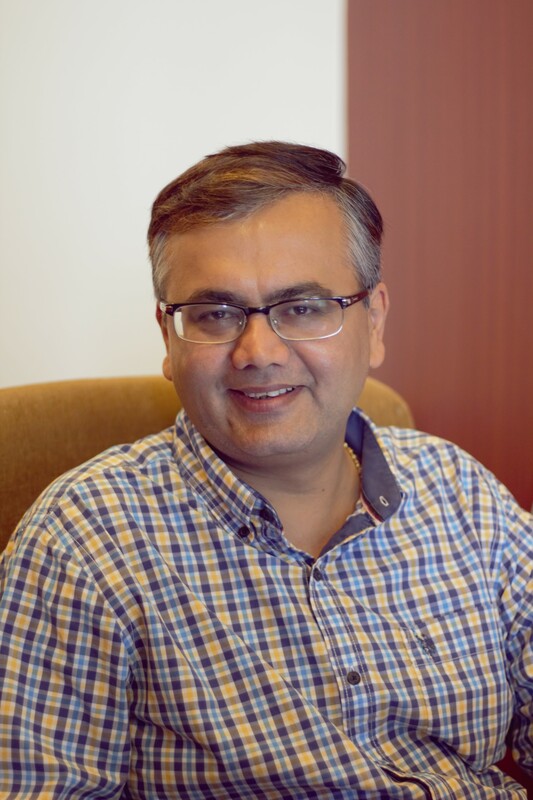 Prior to co-founding Aureus, Ashish was the Vice President at CBay Systems India Ltd. Ashish has over 17 years of experience in managing global teams, and is the founder of one of the earliest Medical transcription organizations in India-Transdat. With a degree in Business Management from Narsee Monjee Institute of Management Studies (NMIMS), Mumbai, Ashish has worked across multiple industries, from Steel and Healthcare to Technology. You can bank on Ashish to ensure that everyone at Aureus has a grand time. Everyday.